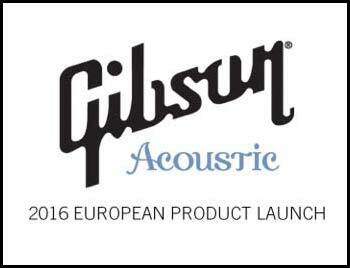 Gibson are celebrating their Acoustic 2016 European product launch next Wednesday 21st October in London. Doors 6pm, an exclusive performance by Steve Cradock at 6:30pm. The winner will be announced on Monday 19th October 2015. One entry per user. Pretty Green reserves the right to amend the terms of this competition at any time and to take appropriate action including cancellation of the competition if it deems such action necessary.